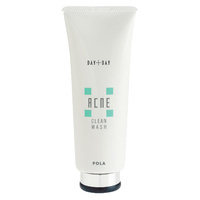 Take an appropriate amount on the hand and spread gently over the face, inside to outside, down to up. 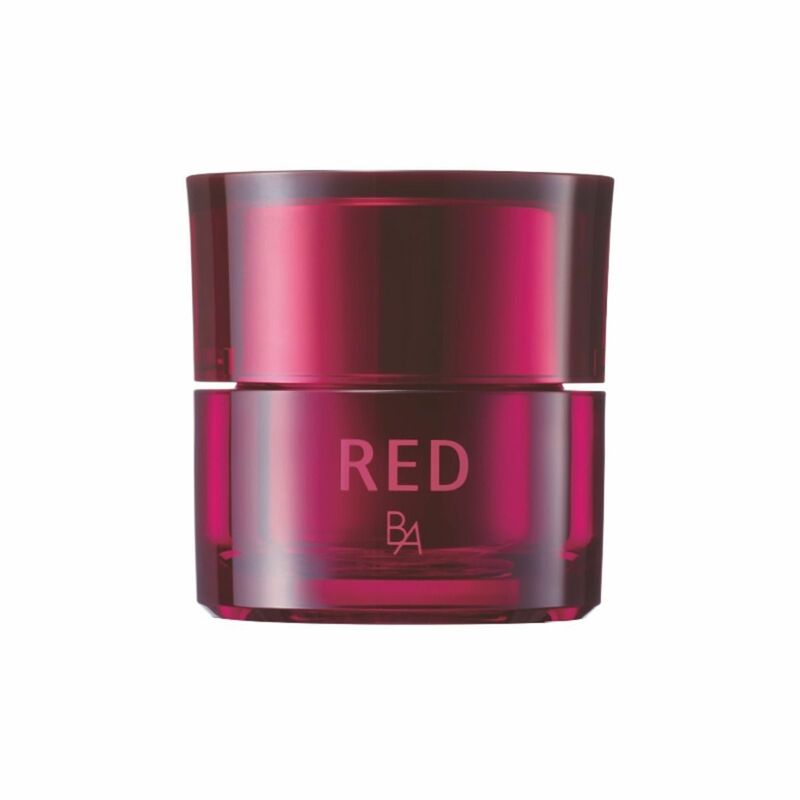 Based on BA Award winning technology from Japan. 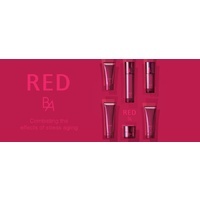 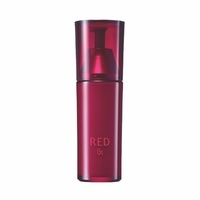 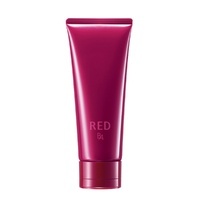 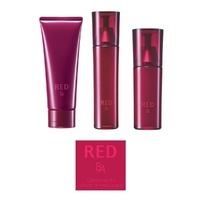 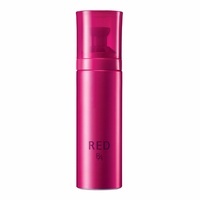 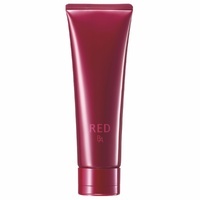 RED BA has won 17 awards internationally including 5 Grand Prix from 8 different magazines.